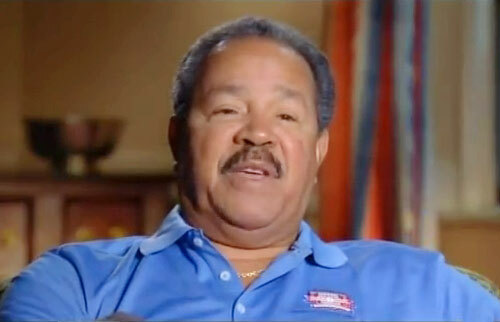 Juan Marichal is a retired MLB pitcher who played 14 seasons for the San Francisco Giants from 1960 until 1973. During that period, Marichal was a ten-time All-Star for 1962 through 1969 and 1971 plus he was named MLB All-Star Game MVP for 1965 as well as the National League wins leader for 1968, the MLB ERA leader for 1969 plus he pitched a no-hitter on June 15, 1963. In 1974 Marichal played for the Boston Red Sox and in 1975 he joined the Los Angeles Dodgers for his final season. In 1975 Marichal’s number 27 was retired by the Giants and in 1983 he was inducted into the Baseball Hall of Fame. Sports Speakers 360 is a booking agent for pro athletes. If you would like to book Juan Marichal for a speaking engagement, appearance or endorsement, contact a Juan Marichal booking agent for fees at 1.855.303.5450.